Published: January 19, 2019 17:22 Samar Khouri, Special to tabloid! NCT’s Chinese subunit WayV made their debut and it was everything we expected. On January 17, the band was introduced to the public with a three-song digital EP, ‘The Vision’, and futuristic music video of Chinese title track, ‘Regular’, the third variant of the song released in English and Korean by K-Pop group NCT 127 from their first full-length album, ‘Regular-Irregular’, last year. The new seven-member group is made up of NCT’s Ten, Kun, WinWin and Lucas, as well as three rookies Xiao Jun, Yangyang and Hendery. The latter were introduced through SM Entertainment’s SMRookies platform. 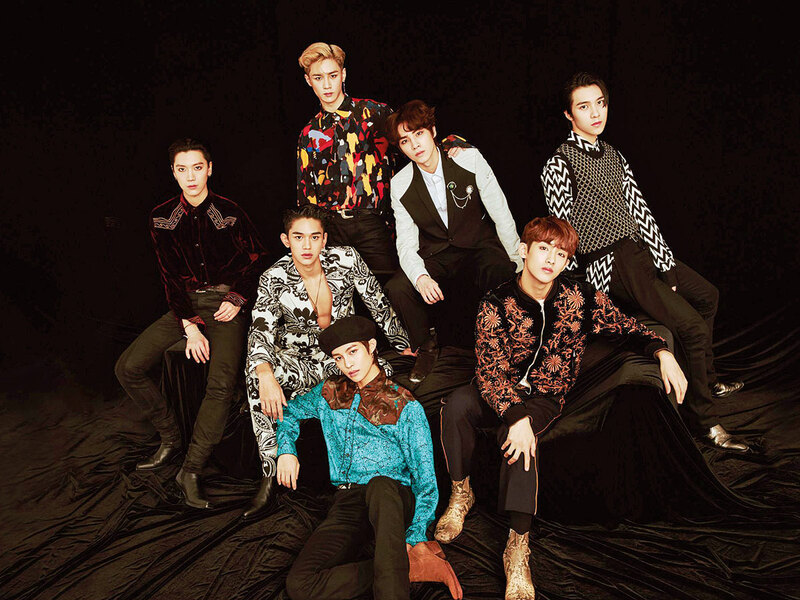 Although managed by Chinese agency Label V, WayV — also known as WeiShenV — is the fourth group to come out of SM Entertainment’s globalised and experimental Neo Culture Technology (NCT) collective. The ‘United’ team, NCT U, debuted in April 2016, followed by Seoul-based group NCT 127 and youth-focused band, NCT Dream. Fans were so excited for the act’s introduction that they got Twitter users to trend #WayV_DEBUT locally and globally. The group’s Chinese title track even debuted on the UAE iTunes songs chart at No 2. Although there was some confusion over WayV not being labelled as part of the NCT brand, the seven young members have all trained under SM Entertainment and may join NCT’s promotional activities in the near future. The group’s debut might be significant given the Korean industry’s tense and complicated relationship with China, which has largely kept K-Pop from growing there in the past few years.